Did you know that Cheltenham Festivals is a registered charity? 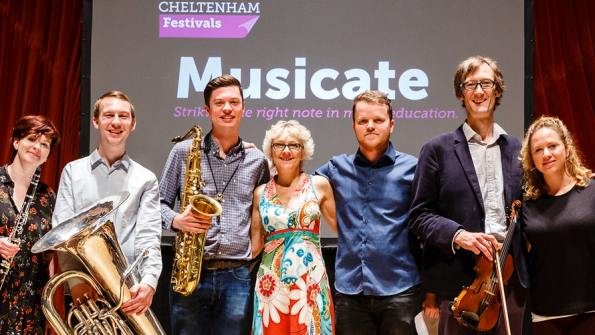 Running alongside the Music Festival is our year round education and talent development programme which offers inspirational opportunities for young people. 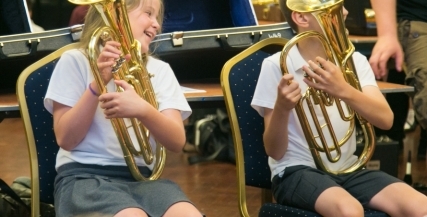 We introduce music to hundreds of pupils with our Music for Schools programmes, provide an in-depth learning and career advice in our residential Composer Academy and create a platform for a new generation of artists to perform on the Festival stage.